Paper roll is made from a paper machine, which has been cut into a roll that has been rewound by a rewinder and conforms to national standards or user requirements. 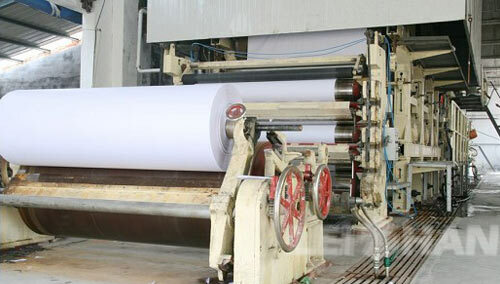 We are manufacturing high performance and cheap paper roll making machine, the details as below. Except paper roll making machine, we also supply paper machine felt, doctor blade, paper rewinder, paper machine rolls etc for paper makers, any more details, welcome to consult us: leizhanchina@gmail.com.